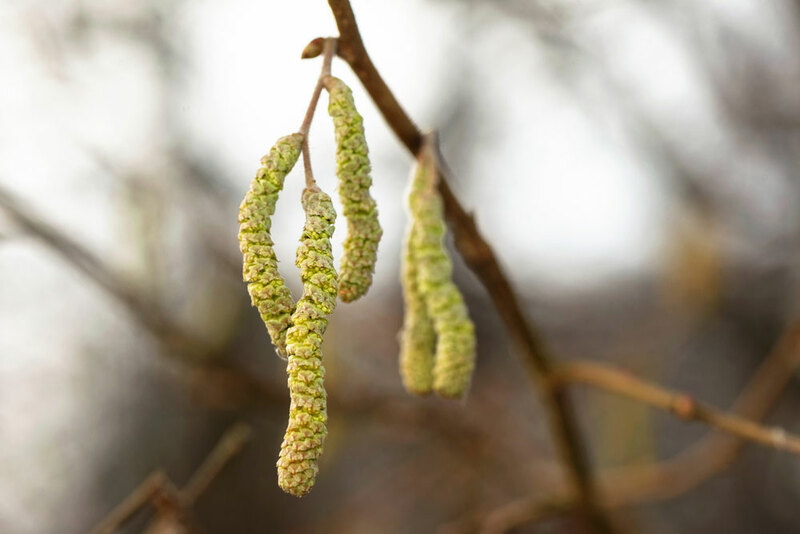 You may be asking, what the heck is a catkin? Well, just remove your skimmer lid and look! Those pesky worm looking flowers are falling into just about every pool around. So why am I bringing catkins up??? TO SAVE YOU MONEY! One-third of all of our service related calls last week were due to clogged pump impellers. To avoid the catkins getting into your pump impeller, turn the pool pump off before you remove the skimmer basket. That way these catkins will not get sucked into your pump. As always, call me with any questions that you may have.